Rituals are a beautiful way to connect to your inner being throughout life. 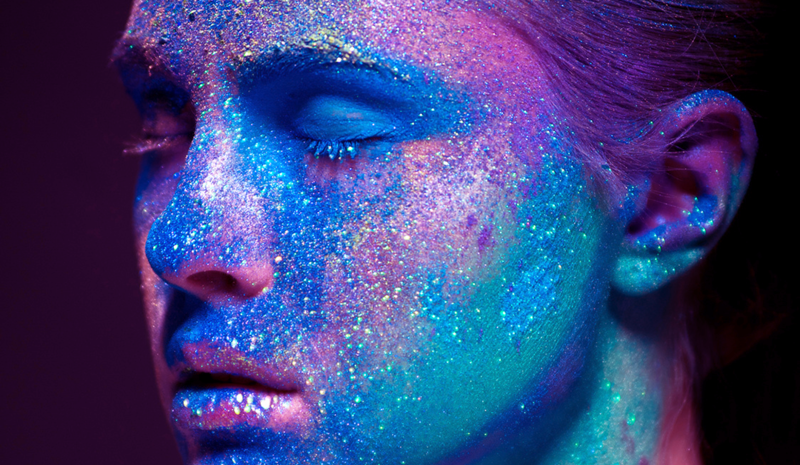 They can be powerfully symbolic and open the floodgates to a deeper connection to the Universe within. The key essence of trying any ritual is to show up with an open heart, an open mind and a willingness to be open to all possibilities. The new moon and the week leading up the new moon is a magical time to spark new and exciting beginnings. It’s a time to get clear about the things you really want to create and manifest into your life. 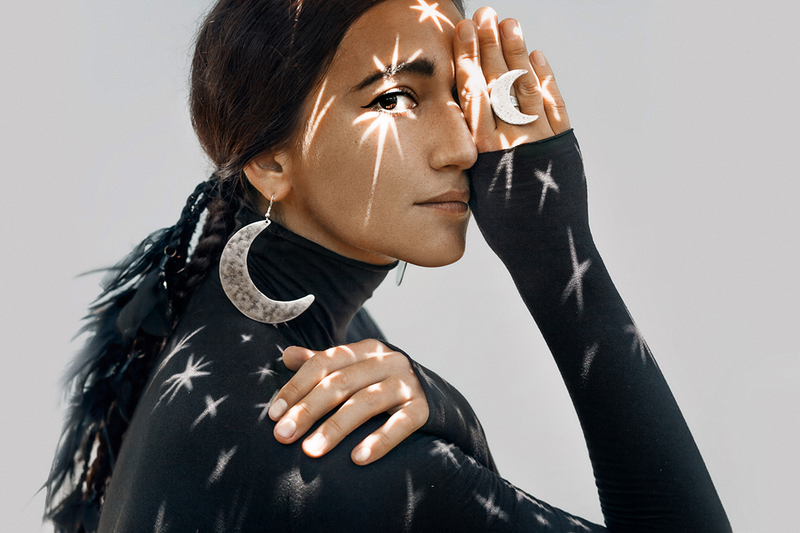 New moon rituals have the power to recharge and recalibrate your energy in direct proportion to the amount of consciousness you bring to the situation. The simple truth is that if you don’t know how to ask the Universe for what you want to create in life, then you will miss out on your own sweet superpowers. To set clear intentions you will need something to write them down on. The Universe loves specificity and also hand-written requests. There is an incredible amount of power that flows from your pen onto the page. In fact, a comfortable pen is essential. I would highly recommend you try my INTENTION SETTING WORKSHEET. It’s FREE and has been used by over 250,000 of my manifesting students around the world and is the most loved step in the process of manifestation. 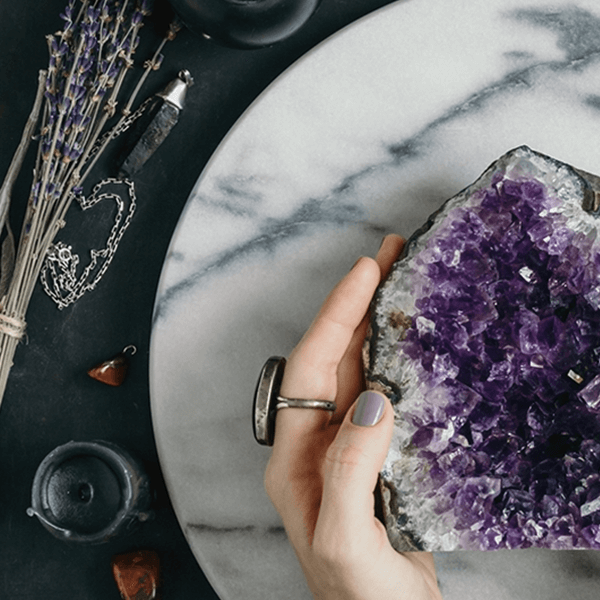 Whether it’s an altar, your kitchen table or a pretty space on your nightstand, create a space of beauty where you can keep candles, journals, essential oils, crystals, and other symbolic items that conjure up a deep feeling of inspiration. The practice of meditation is really important throughout the manifesting process. This is because you actively relax and allow for your desires to flow from your higher self. 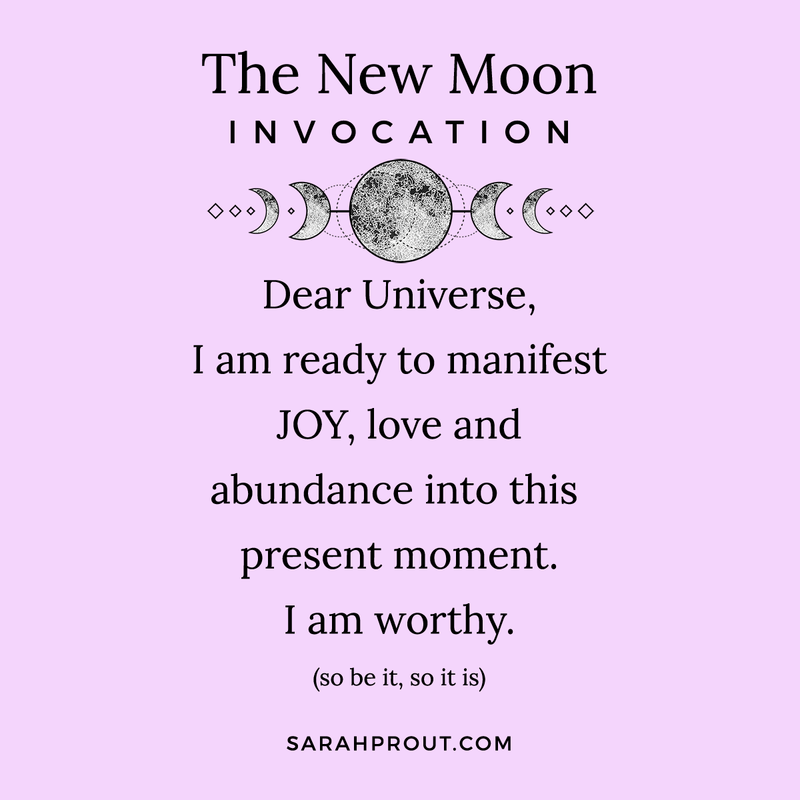 Set the intention before your meditation to be guided to soulfully and succinctly express all of the things you would love to manifest into your life. Allow yourself to dream really BIG! Get carried away in very descriptive detail how you would like the life of your wildest dreams to look. God is in the details remember, so you want to get super-clear about every little thing you want to start showing up in your reality. If you notice the little voice of doubt or certain judgments begin to rise up as you are setting your intentions, remember that they are a very natural part of the manifesting process. You need to understand that you can’t control how you feel when the doubt rises up, but you can choose to reframe it in order to see it as a vital balancing force for the process to be successful. It’s ALL about perspective. Really dive into the core feelings of WHY you want to transform your life and what it would mean to the people and loved ones around you. After a new moon, you will notice a newfound sense of peace within your heart. Many people start to notice signs of alignment starting to manifesting almost instantly.